Can probably do major damage in this shop starting with the purchase of those upholstered stools. 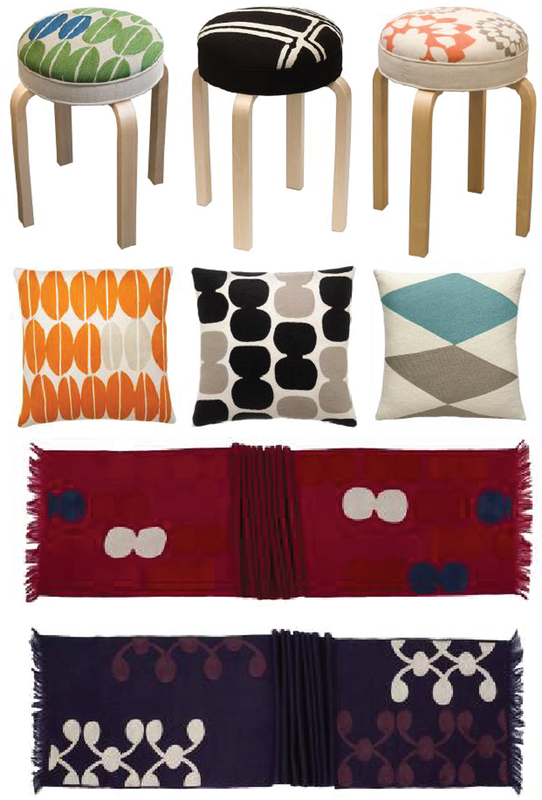 These are just a small sampling of Judy Ross Textiles collection. The New York-based home textile and design studio was founded by designer/artist, Judy Ross, who developed a passion for traditional hand embroidered technique used in the Kashmir region. She worked with master embroiders to develop her line of contemporary scarves and home textile products. Images: Courtesy of Judy Ross Textiles.